The Maruti Suzuki Vitara Brezza's top-end ZDI and ZDI+ trims are the highest selling variants and contribute about 56 per cent of the SUV's total sales. 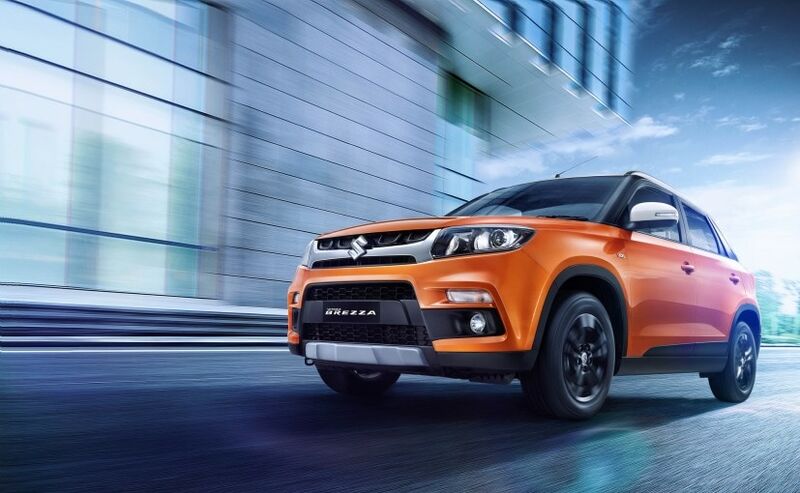 Maruti Suzuki has sold over 2.75 lakh units of the Vitara Brezza subcompact SUV in India since its launch in 2016. The company recently revealed the new sales milestone along with the launch announcement of the Maruti Suzuki Vitara Brezza automatic (AMT), which is now available at a starting price of ₹ 8.54 lakh (ex-showroom, Delhi). Interestingly, the range-topping ZDI and ZDI+ trims are among the highest selling variants and have contributed to about 56 per cent of the SUV's total sales. The Maruti Suzuki Vitara Brezza was launched in India over two years ago in March 2016. Within months the SUV surpassed the Mahindra Bolero to become the country's top-selling utility vehicle and currently commands an average monthly sale of over 12,300 units. In fact, last month alone, Maruti Suzuki India's sales from the utility vehicle space were 20,804 units and the Vitara Brezza likely accounts for over 50 per cent of it. 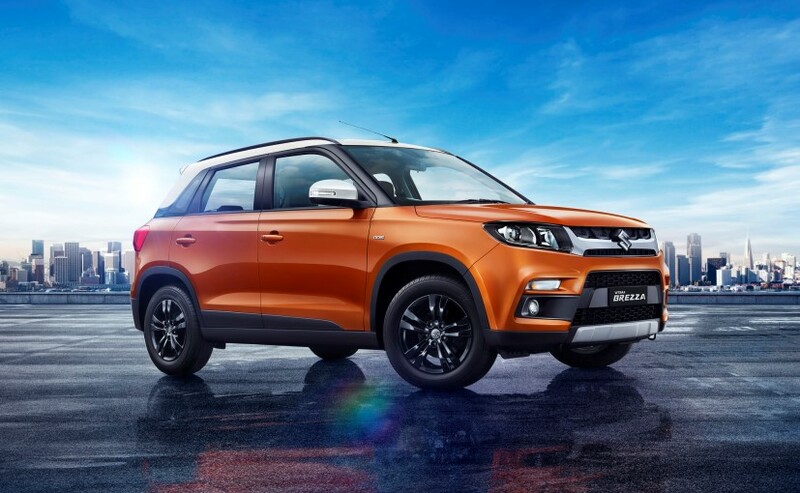 Talking about the Vitara Brezza, R S Kalsi, Senior Executive Director (Marketing and Sales), MSIL said, "Vitara Brezza has been a game changer for India's SUV market. We have enhanced its allure to meet aspirations of our young customers. They now have the option of Auto Gear Shift, the acclaimed two-pedal technology, for enhanced convenience." The top-end trims of the Maruti Suzuki Vitara Brezza offer a host of premium features like - projector headlamps (automatic), LED daytime running lamps, skid plates and more. The cabin features include a touchscreen infotainment system with Apple CarPlay and Android Auto, navigation system, engine start/stop button, keyless entry, automatic climate control, rain sensing wipers, electrically operable ORVMs and much more. Safety package includes - dual airbags, parking camera with sensors, ABS with EBD and more. The Maruti Suzuki Vitara Brezza is still offered with only one diesel engine option. The tried and tested 1.3-litre DDIS motor makes 89 bhp and 200 Nm of peak torque. While until recently the SUV was offered with a 5-speed manual gearbox as standard, now Maruti offers its AMT system - Auto Gear Shift (AGS) as an option for the VDI, ZDI, ZDI+ variants.